Less than two weeks before his death, Stephen Hawking submitted what was to become his final scientific paper. The paper, called “A Smooth Exit from Eternal Inflation,” lays the groundwork for detecting parallel universes and it could be his most important legacy. 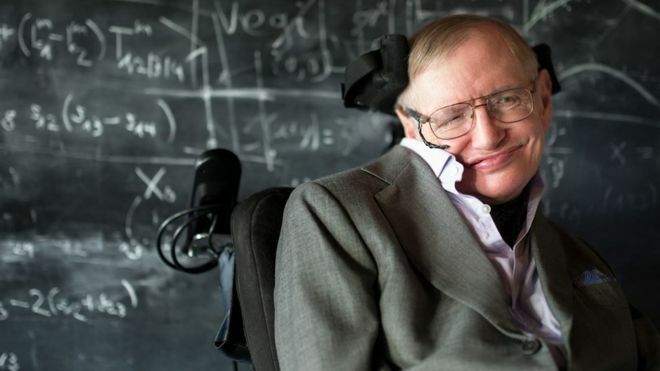 Hawking, who died at the age of 76 after complications of Lou Gehrig’s disease, coauthored the paper along with Thomas Hertog. The paper’s authors sought out prove the “multiverse” theory by describing the mathematics needed for a deep-space space probe to find evidence of the existence of other universes. “These ideas offer the breathtaking prospect of finding evidence for the existence of other universes. This would profoundly change our perception of our place in the cosmos,” Carlos Frenk, a professor of cosmology, told the Sunday Times. After the paper’s review process is complete, the paper is set to be published by a “leading journal” that, so far, has remained nameless.